Love this game!! One of my all time favs. This game has an amazing story, gameplay and graphics. 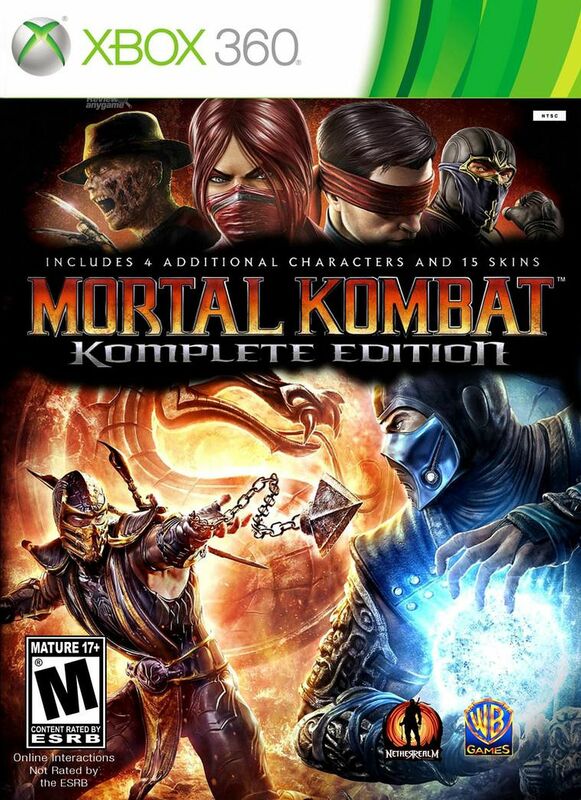 Its a compilation of the first 3 mortal komabt games reworked with amazing attention to detail. I think the graphics hold up today in 2018. Oh bonus is you get to play as Freddy Kruger!!!! 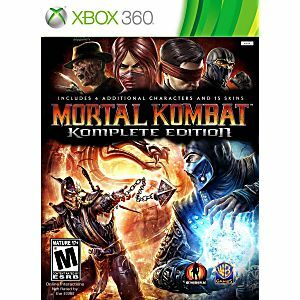 hi i am a big fan of mortal kombat so when i got this game i was so happy. the game play was awesome fighting was great and i would highley recomend this game. Super !! 100% satisfied with everything, as usual..our little guy loves the game..we are having to learn it, too, so he can fight against someone else..He's a fast learner and loves the competition....Gifted and talented needs more games to keep them going and he's 8 so keep it up...we love you guys and gals ! !